Plastimagen represents Latin America’s plastics sector’s most important forum for the exchange of ideas and networking. 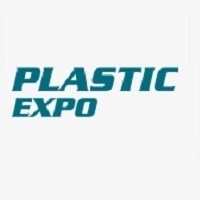 It is the industry’s premier expo in the region, where the world’s leading suppliers gather in a single forum to provide key decision makers with state-of-the-art solutions for machinery and equipment, raw Materials, transformation of plastics and plastic products, services for the plastics industry. Rosmould is an international exhibition on manufacturing solutions of the next generation organized by Messe Frankfurt RUS. The unique concept – from ideas to the finished product – allows presenting all production chain under one roof. 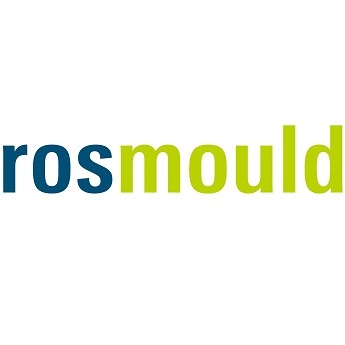 Rosmould 2019 will cover such groups as design and product development, additive technologies, moulds, die moulds, stamps, materials, machinery and tooling. 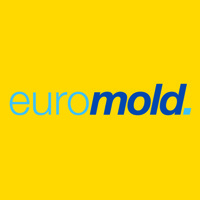 The EuroMold is the world's trade fair for mold- and patternmaking, tooling, design, additive manufacturing and product development. It is a leading industry event presenting innovation and products for decision makers that closes the gap between industrial designers, product developers, producers, suppliers and users.